ACCC to allow Bingo’s acquisition of Dial-a-Dump after accepting a court-enforceable undertaking to divest Banksmeadow processing facility. 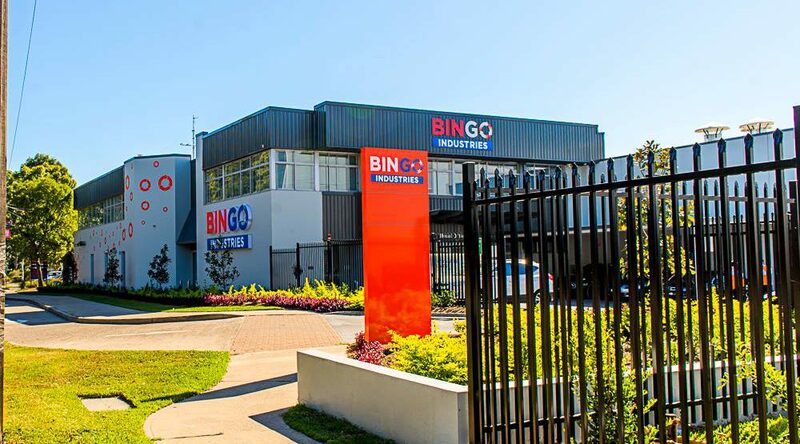 The ACCC says it will not oppose Bingo’s proposed acquisition of Dial-a-Dump after accepting a court-enforceable undertaking from Bingo to divest its Banksmeadow processing facility. 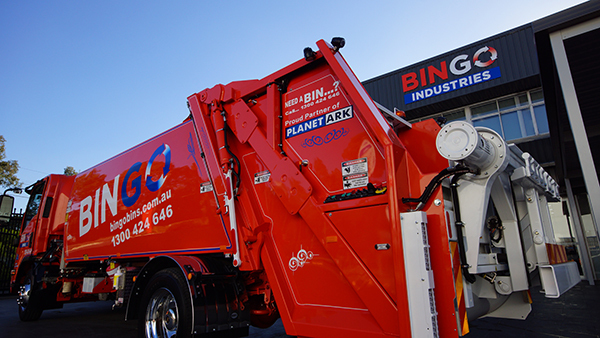 Bingo operates 12 B&D waste processing facilities in NSW, 10 of them in Sydney. It is also developing a processing facility and landfill in Patons Lane in Western Sydney and a processing facility at Silverwater in Western Sydney. 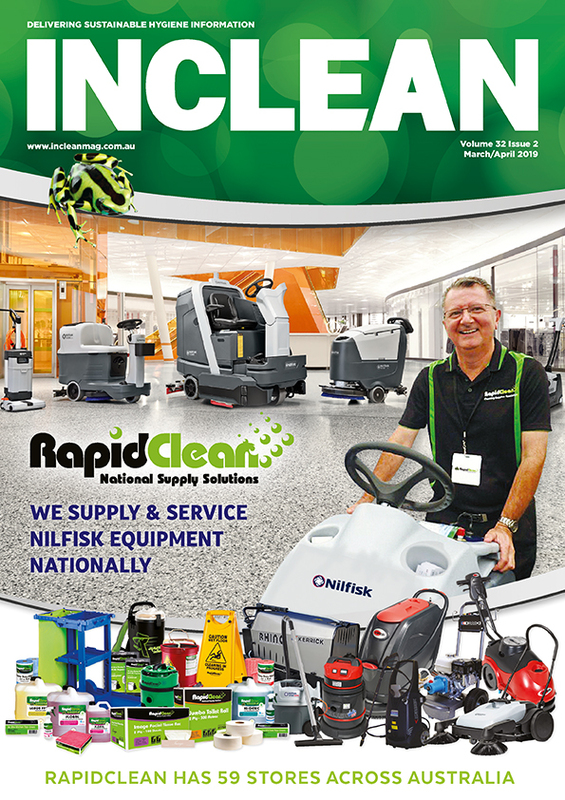 Dial-a-Dump operates a waste processing facility at Alexandria and a facility at Eastern Creek which has both processing capability and a landfill. 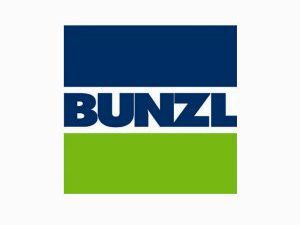 There are larger players than Bingo in the waste industry, such as Suez, Veolia and Cleanaway, but Bingo is the most significant player in Sydney B&D collection and processing. ACCC Chair Rod Sims said the transaction raised a number of significant concerns, but ultimately the proposed acquisition, would be unlikely to substantially lessen competition in any market. 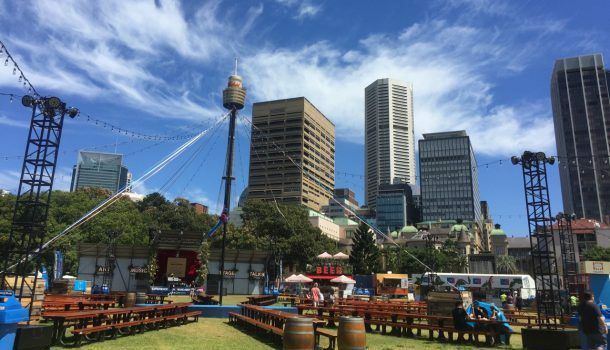 “The proposed divestment of the Banksmeadow facility will maintain competition for B&D waste processing in Sydney’s Eastern Suburbs and inner city,” Sims said. The other key concern related to the removal of future competition between Bingo’s and Dial-a-Dump’s dry landfills. Dry or non-putrescible landfill is landfill that does not contain putrescible organics such as food waste. 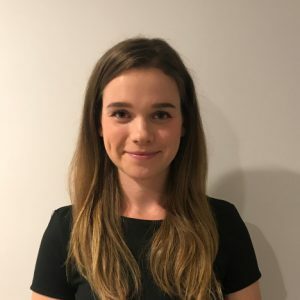 “The Eastern Creek landfill site that Bingo will acquire is a strategically significant asset given that some of Sydney’s other dry waste landfills are due to close in the next few years and approval of new landfills is likely to be difficult,” Sims said. 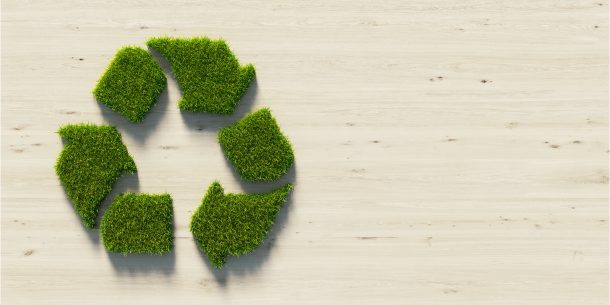 Another key issue was whether Bingo would be able to stop competing B&D waste processors from having access to dry landfill at competitive prices due to its increased vertical integration. 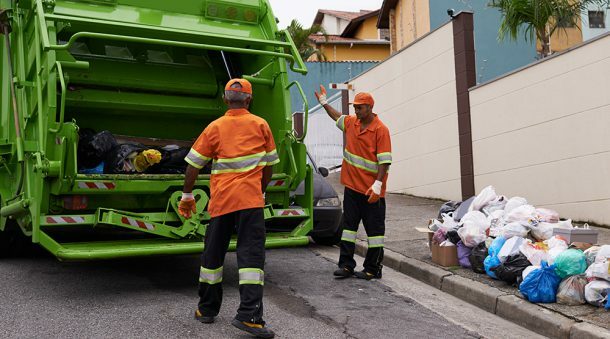 “After an extensive investigation, including consultation with many industry participants, we considered that most building and demolition waste processors would have sufficient dry landfill alternatives to Bingo,” Sims said. Bingo managing director and CEO Daniel Tartak, described the ACCC decision as an important step in realising Bingo’s five-year strategy to be a fully vertically integrated business and diversify into new markets in NSW.